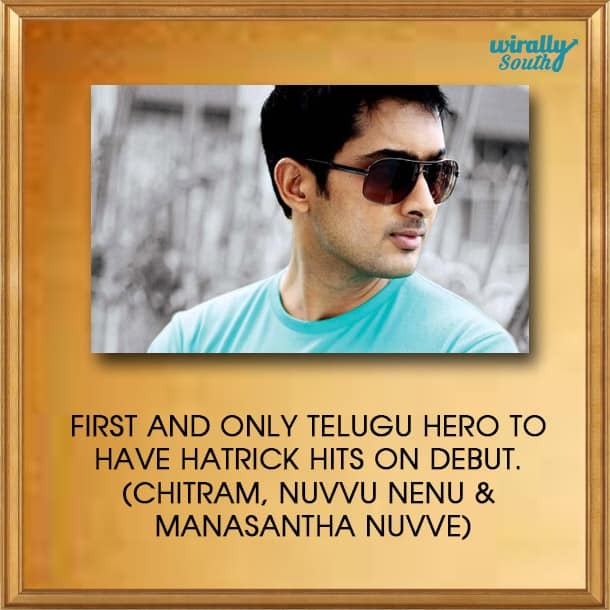 Home Regional Remembering Uday Kiran – The First Chocolate Boy In Telugu! If you spent your high school (Intermediate) in the early years of this millennium, Uday Kiran will occupy some space in your memories. Those movies that you watched with friends, the craze he got among the girls in your class or his songs. 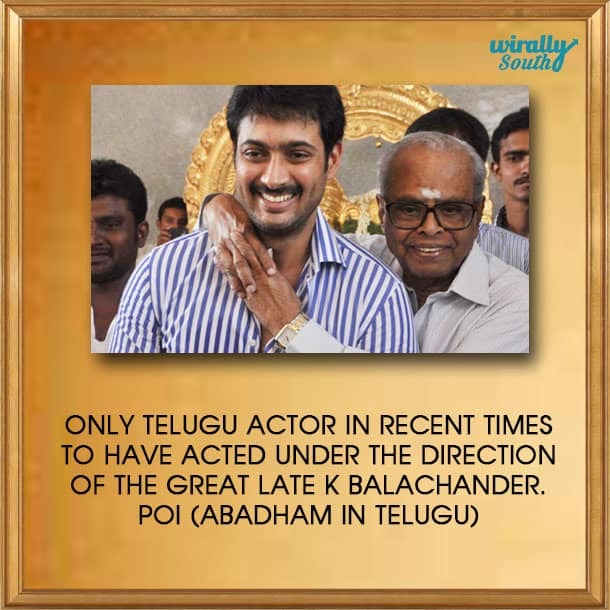 He was a breath of fresh air to the screens in Telugu. He might not have been an outstanding performer, but he had the charm and carried that modesty with his innocent looks. Fate played its ugly game on this actor and we lost him last year. If you go back in the memory lane, he shot to exceptional fame with his first three movies. There seemed no one stopping him, but unfortunately he started to fade by losing opportunities. The reasons to this are still unknown, though most of us are aware that he got engaged to Chiru’s daughter. Post that, everything is a blur about Uday Kiran. There is no need to peep into personal affairs of stars as they are humans like us too. Mistakes happen, we fall or we are pushed down. Your only belief should be in yourself to dream bigger and aim tirelessly to materialise your dreams. Vokay, class peekthalemu kaani, Uday Kiran undi bounce back aithe chudalani chala mandi lo nenu okadini. Pssst.. he left us! Being a year that he passed away, we just wanted to remember him. Did you guys know these interesting facts about him. Okavela UK undi chala cinemalu cheesi unte, oka 10 years tarvata enno one-liners undevi.. kani manaku gurthunna oke okka line which is still remembered till date. UK ni gurthu chesukuntu mana memories kuda rewind chesukune songs ivvi. O pillow vennakala esukoni… mind lo em thoughts lekunda.. kaalu chaapukoni.. hai ga relax avthu ee playlist enjoy cheyandi.